Two of my favorite people have new books coming out on the same day this fall, October 30th to be exact. How does that happen? I already have them both on pre-order and cannot wait for the day these babies are delivered to my front door. It will be like an early Christmas gift. Love that! First up, the dreamy and talented Darryl Carter. As you know, I am completely mesmerized by his work, so I cannot wait to get his latest book, The Collected Home. You know this book is going to knock your socks off, so order your own copy pronto! Not only does he have a new book, he is also opening a shop in the D.C. area this fall. You can read all about it here. I have no doubt it's going to be beyond spectacular! Must get a trip to D.C. on the books to check it out. Who wants to join me? Who's up next? Why the fabulous Ina Garten, of course! If you've been reading my blog for any length of time, you will know that I own every single one of her books. 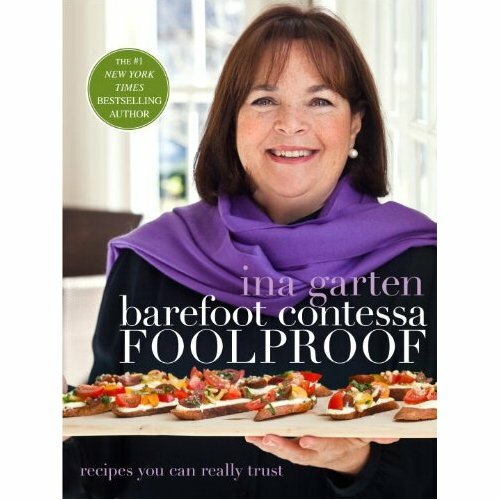 There is not a recipe I have made that has ever failed and I have a feeling her new book, Foolproof, will live up to everything else she has done. Perfection!